Want to Work for A Greener World? We are always excited to hear from passionate, motivated individuals. Please see current opportunities below. 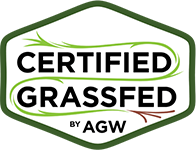 A Greener World is actively inviting letters of interest from competent certification bodies across the globe to carry out auditing and compliance services for its suite of market-leading labels, including Certified Animal Welfare Approved by AGW, Certified Grassfed by AGW and Certified Non-GMO by AGW. 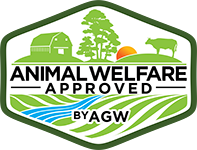 AGW is an Equal Opportunity Employer and expects partners to uphold the same values to ensure fair and equitable treatment of staff, farmers and stakeholders, while respecting diverse cultures and communities across the globe. 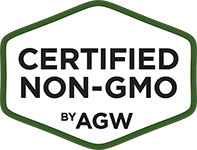 For further details contact Caitlin Aguilar, Director of Quality at caitlin@agreenerworld.org or 209-759-4133. 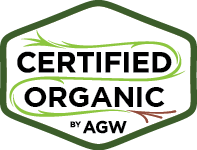 AGW is headquartered in Terrebonne, Oregon with regional offices in multiple time zones. Current ISO/IEC Guide 17065 accreditation (or willingness to become accredited) is a requirement.